Call 609-385-1323 to schedule your first appointment. If you’ve been avoiding having your hearing tested, then it may be time to learn more about hearing aids in Egg Harbor Township, NJ. Whether you’ve worried that a hearing aid would make you look old or you don’t think they’ll correct your level of hearing loss, you may be surprised at how effective and comfortable modern hearing aids are. Miracle-Ear® is America's most recognized brand of hearing aids because we use a combination of new technology along with smart styles to provide an amazing listening experience. At our hearing center, we’ll take the time to assess your level of hearing loss and provide you with accurate information regarding your options. We’re able to treat mild to severe hearing loss, and we have hearing aids that are so small they can fit inside the ear canal. Our goal is to provide you with one that fits beautifully, works consistently, and allows you to hear people, music, and other sounds with crystal clarity. Sign up for your hearing test* so that you can correct any problems and protect your hearing for the future. Hearing loss is progressive, but you don’t have to live with the symptoms because there are effective solutions available. We’ve worked with people throughout Egg Harbor Township, and we’re part of a brand with over 1300 locations nationwide. Give us a call today to schedule our appointment with Miracle-Ear and let us correct your hearing problems. I have 15 years of experience as a Hearing Aid Dispenser. I enjoy helping people regain the sounds they have not heard in years. 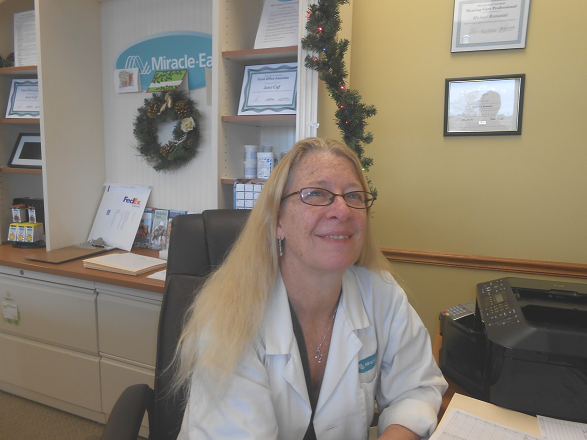 I have 16 years as a Hearing Aid Specialist and I have worked for Miracle Ear for 17 years. 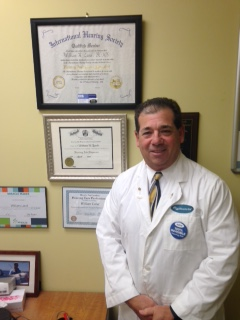 I am licensed in New Jersey as a Hearing Aid Dispenser. 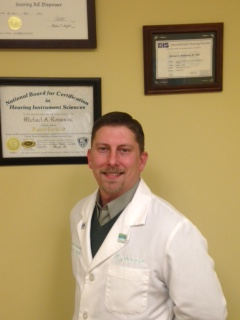 I am Board Certified by the National Board for Hearing Instrument Sciences. I attended the National Conference of Audioprostology and am a member of the International Hearing Society. Seeing the joy I bring to my customers and their families. I have 20 years of experience in the Hearing Aid Industry. I am a certified FOA and notary public. I love the people I work with. We have been together for many years and are like family. I also consider my clients like family. When they come in, they don't watch t.v. or listen to radio. We talk about our lives and health and significant others. This job to me is as much personal as it is professional. I am very pleased with the service I receive- Everyone is very pleasant and helpful. I am happy with my hearing aids. They make a big difference in my life. Janet is especially good at her job. Always pleasant, an asset to the office.